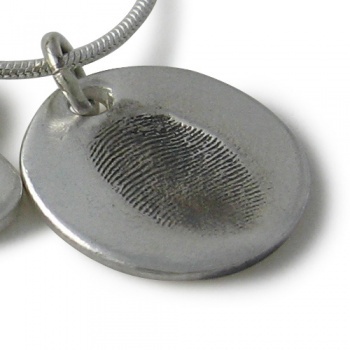 Our Classic Bracelet Fingerprint charm holds a fingerprint and name. 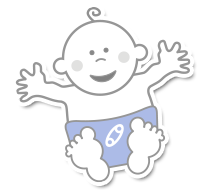 Attach them to a Links, Pandora or standard charm bracelet. Six shapes to choose from. 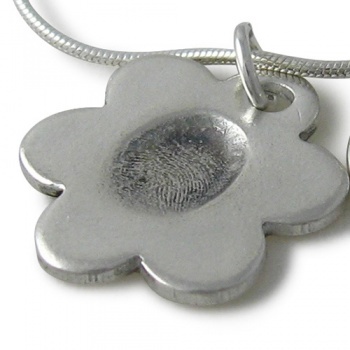 Our Classic bracelet charms are about 1mm thick and generally a little bit smaller than a 1p piece. 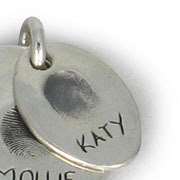 Each fingerprint charm can hold a fingerprint and name written in a choice of 3 writing styles. Add them to our Classic charm bracelets for extra children or buy them individually.